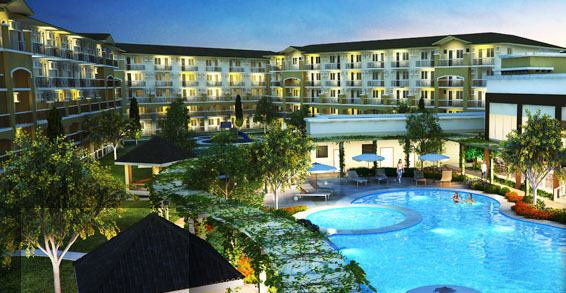 Sharing with you onsite picture for the project. 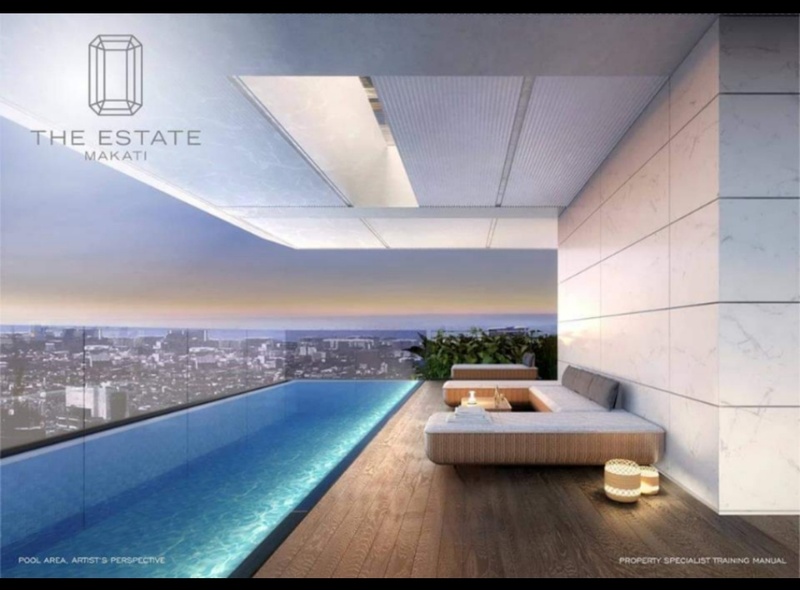 The Estate Makati is one of few projects which started construction before it was formally launched to the public. Please feel free to reach out to us for any query you might have. 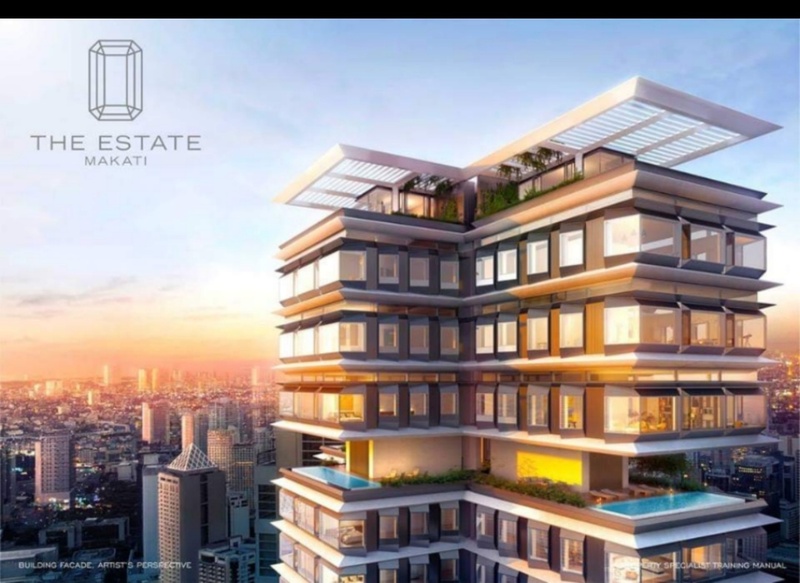 The Estate Makati, i like to share with you advance information on The Estate Makati. 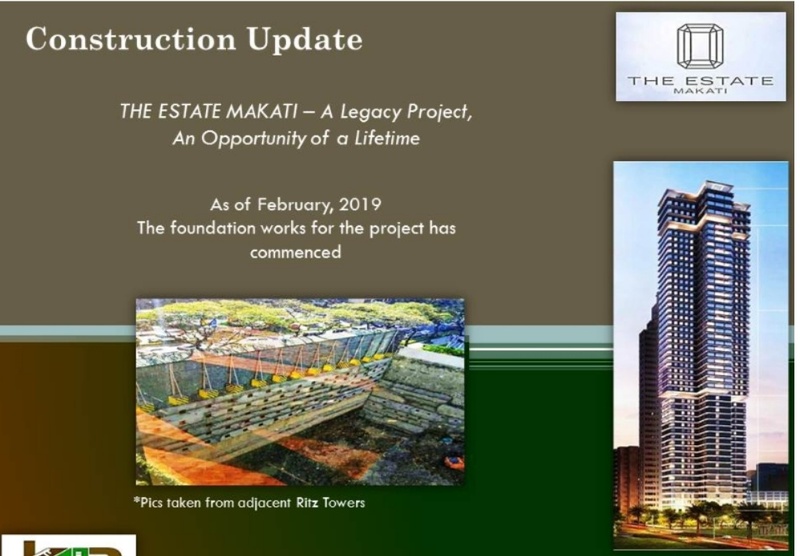 The project is a groundbreaking collaboration between two powerful business families, the Sys (SMDC, SM Malls, BDO, Chinabank) and the Tys (Federal Land, Metrobank, Toyota Motors Philippines, Lexus Philippines). 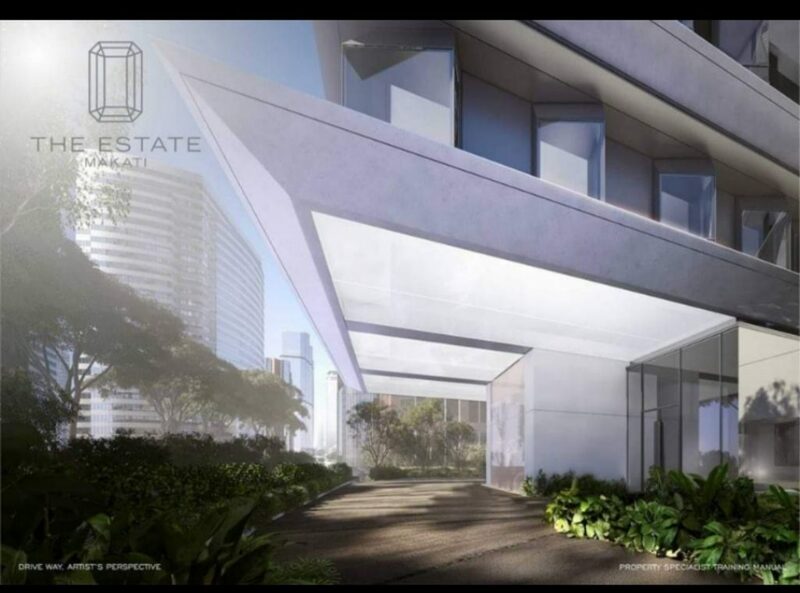 This highly ambitious, ultra-luxury development to rise on Apartment Ridge, the last available plot of land in the most exclusive area of Makati CBD and will be a landmark being the tallest edifice along Ayala Avenue at 270 meters is seen as a fitting tribute to both families’ patriarchs. 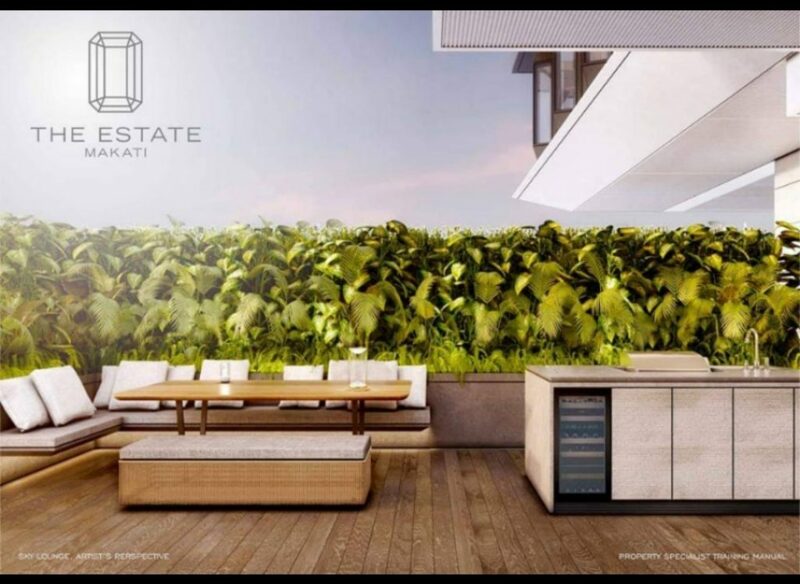 For a project of this magnitude, both families agreed that only the best would do-for their vision, no room for compromise. For this challenging task, one of the world’s most prolific and innovative architects, Norman Foster was tapped. Foster + Partners is a multi recipient of the Royal Institute of British Architects Stirling Prize. 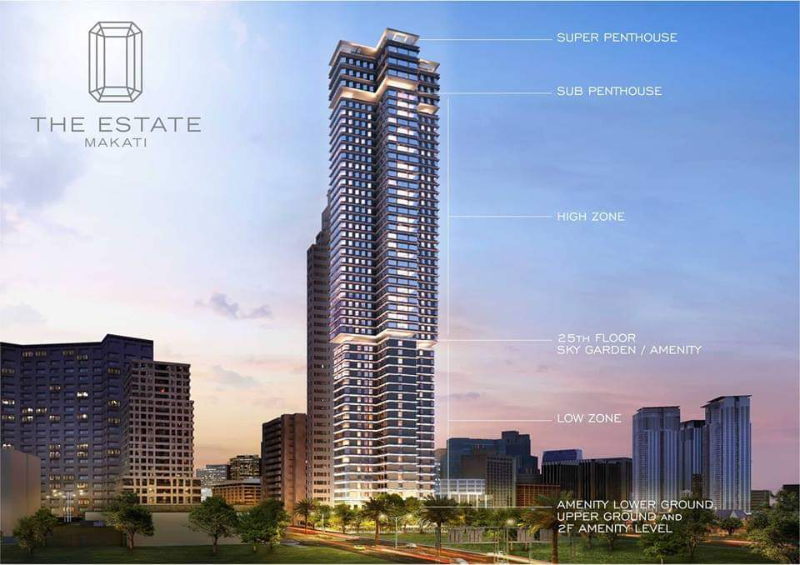 The worth of real estate in Makati CBD is rising exponentially, especially in prime areas of the city. When it comes to future value, investing in The Estate Makati is not a gamble-it’s the winning hand. It’s an opportunity of a lifetime. 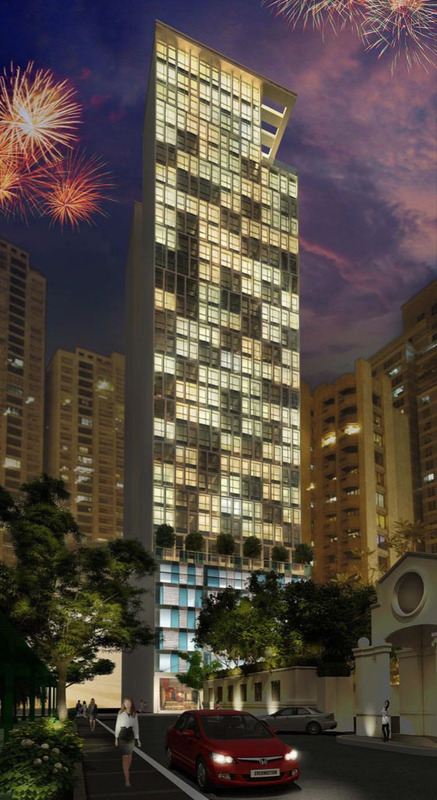 Please feel free to reach out to us for any query you might have about the project.